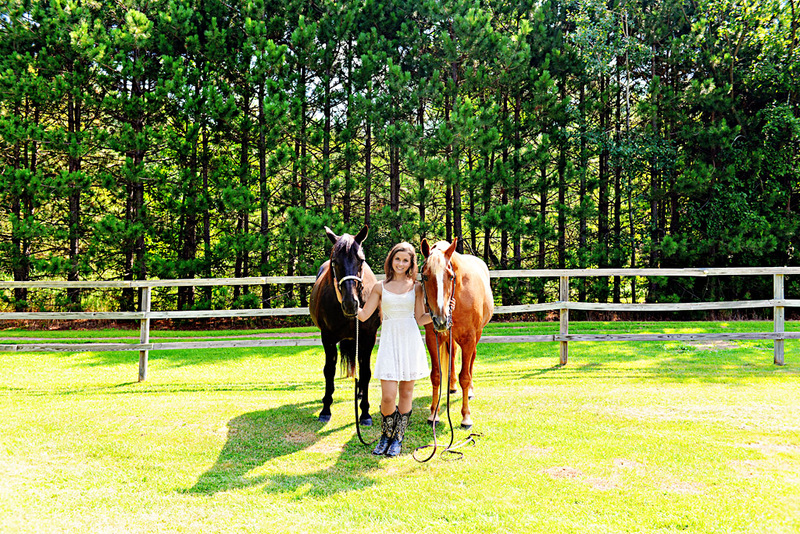 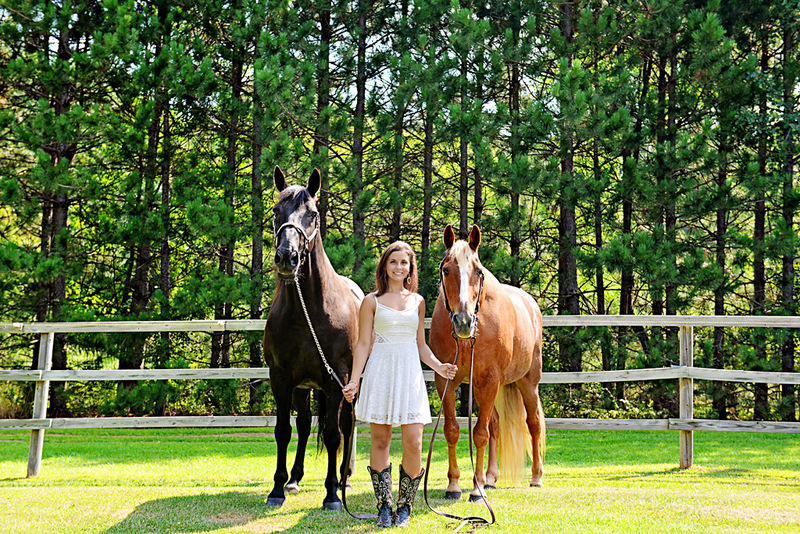 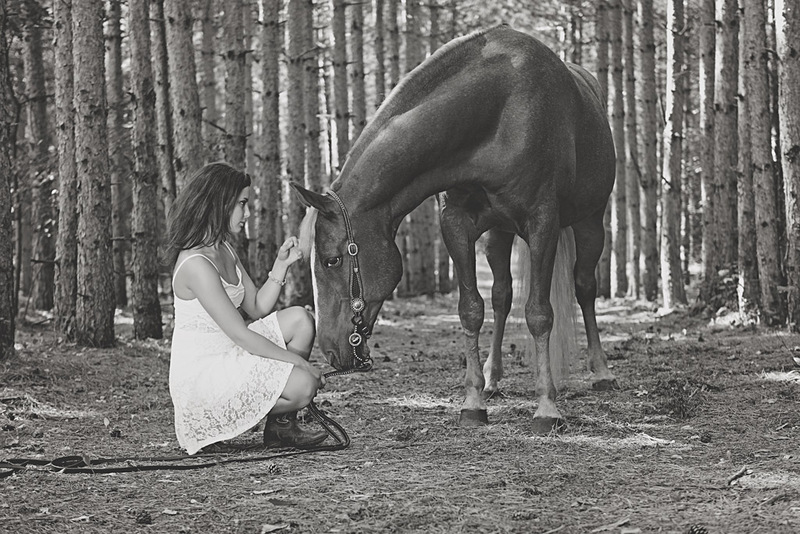 I had the chance to photograph another senior with her horses and if any of you haven’t noticed I am a HUGE animal lover so these shoots are right up my alley… I traveled to Savannah’s grandparents home where the horses are kept and their land was absolutely stunning. 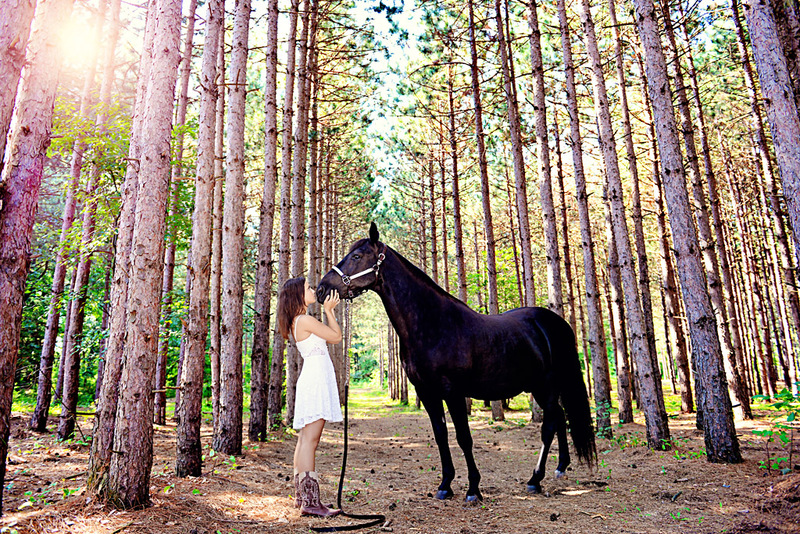 When I arrived they took me for a ride on a go cart to tour the acres of land that they owned and scope out where I would like the photoshoot to take place… Right when I saw a lane of pine trees I knew that would be our first spot. 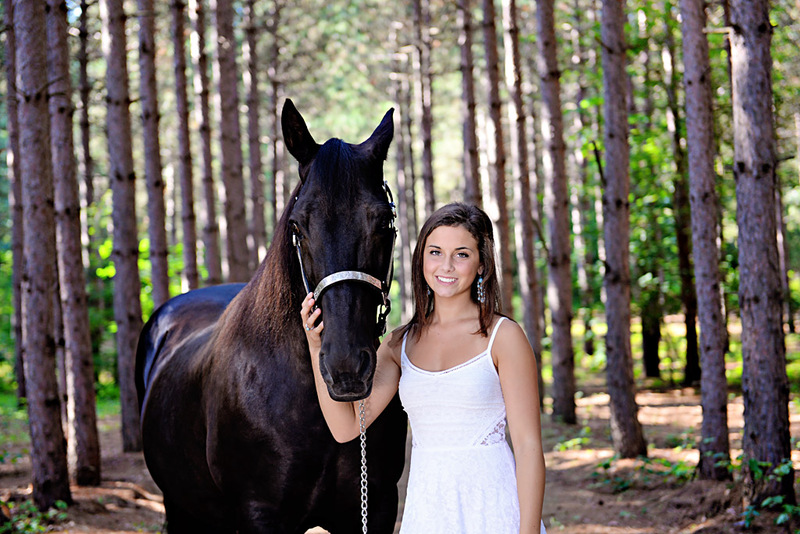 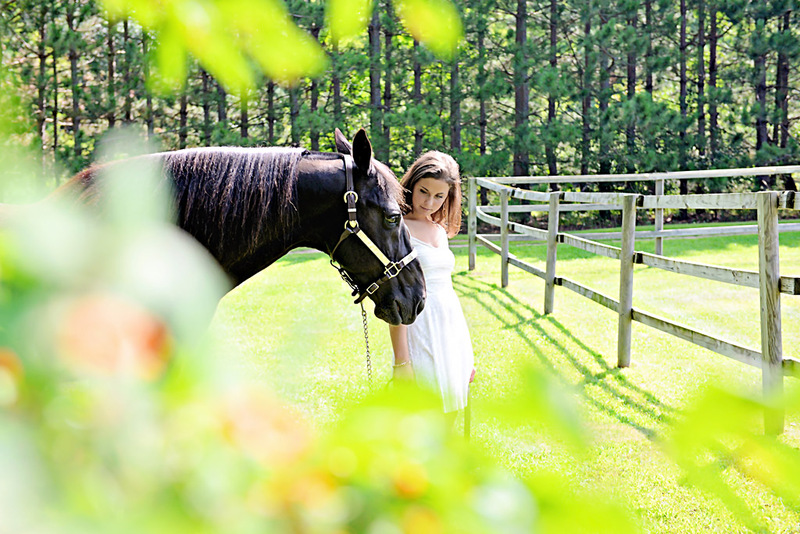 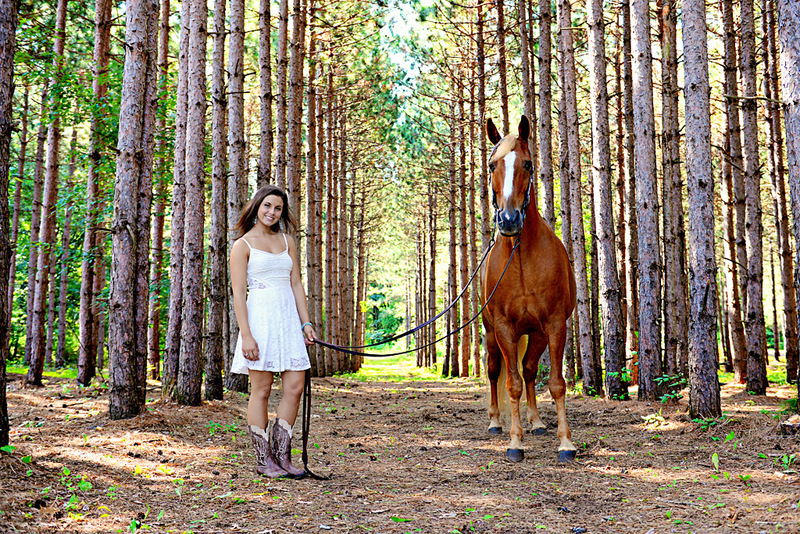 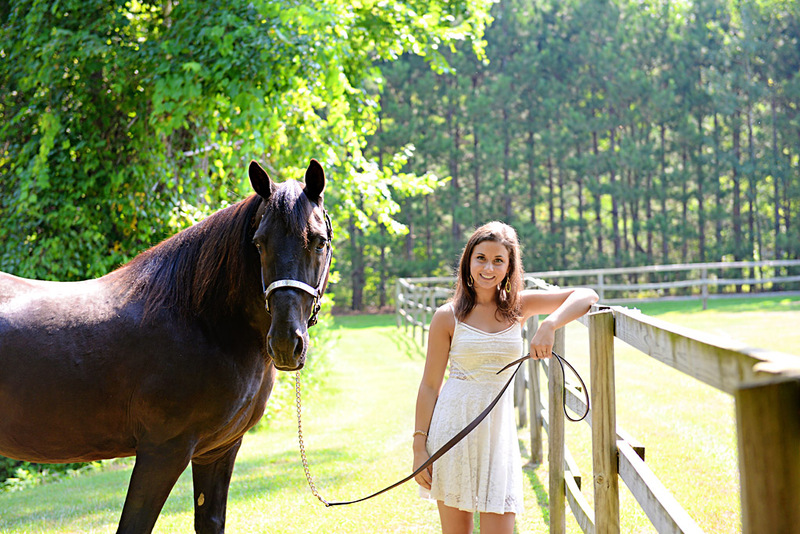 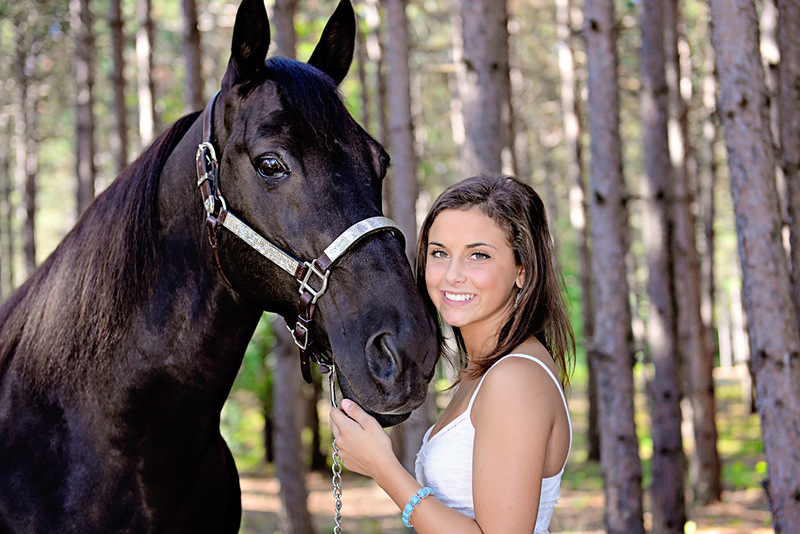 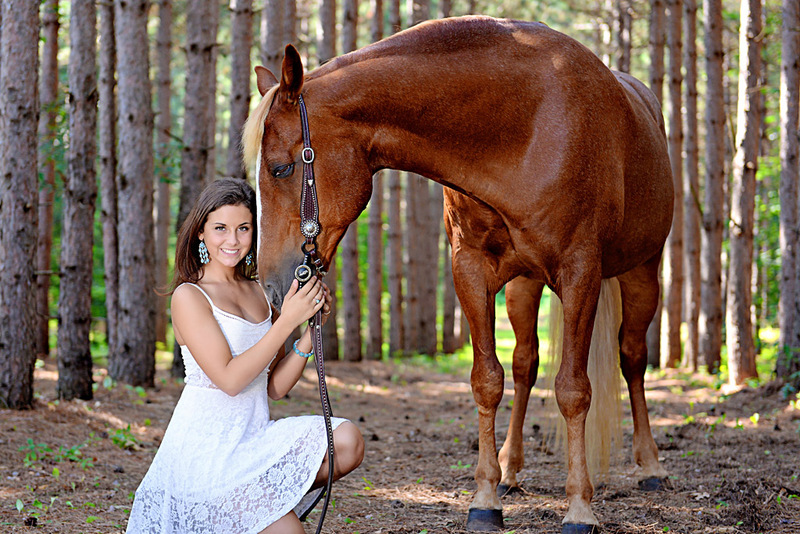 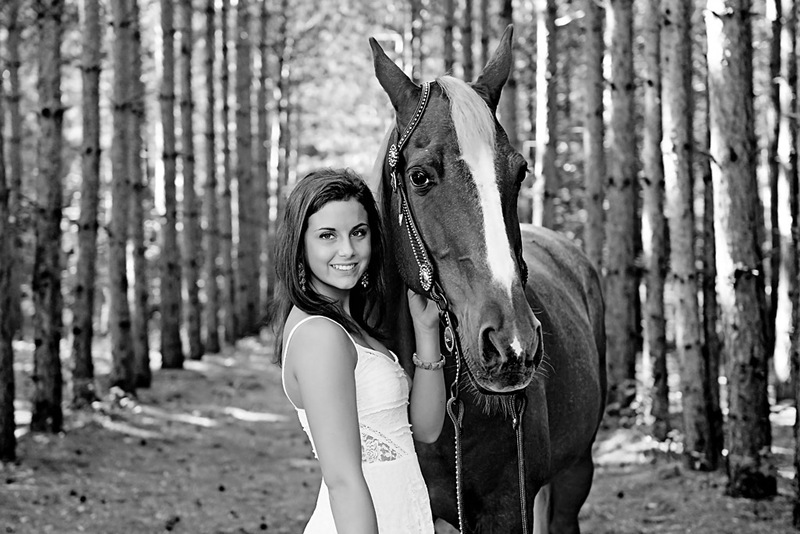 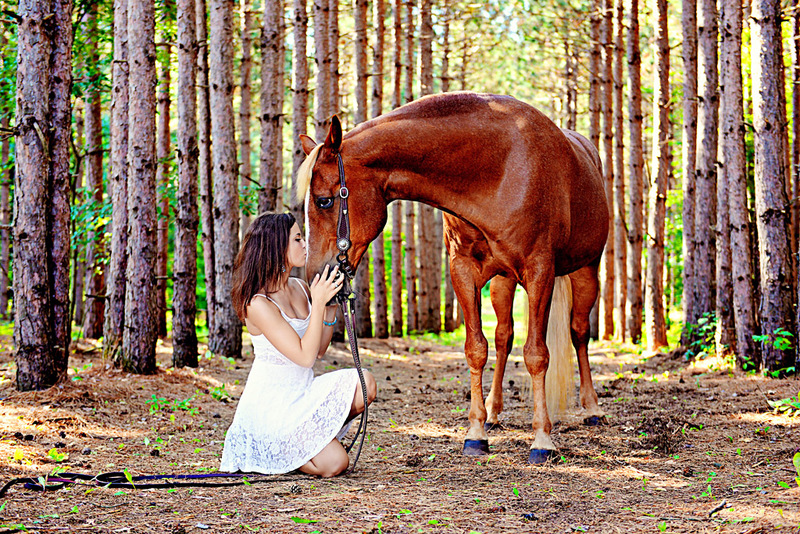 The depth that the trees had was beautiful and these are some of my favorite images to date, beautiful lanes of pines, beautiful horses and a beautiful senior, what more could I ask for… Here are some of my favorites from this session, Enjoy!